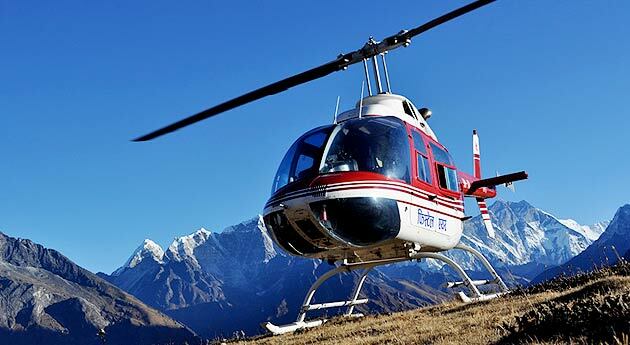 Leave after early breakfast and short drive will take you to Baltal (Helipad) and board into the helicopter and short ride to Panchtarni by helicopter. From Panchtarni to Amarnath ji cave it is about 5/6 Kms by foot/Horse/Palki which will take about 1 and half hours to reach to the cave depends on the rush of the yatries. On the return take helicopter back to Baltal and 3 hours drive will take you to Srinagar. Check into at Houseboat/Hotel. Dinner and overnight at Hotel. On arrival our representative meeting at the airport and immediately drive to Sonmarg Which will take about 3 hrs to reach the destination. Check into at hotel. Leave after early breakfast and short drive will take you to Baltal (Helipad) and board into the helicopter and short ride to Panchtarni by helicopter. From Panchtarni to Amarnath ji cave it is about 5/6 Kms by foot/Horse/Palki which will take about 1 and half hours to reach to the cave depends on the rush of the yatries. On the return take Helicopter back to the Baltal and another 3 hours drive will take you to reach Srinagar. Dinner and overnight at Houseboat/Hotel. As per the announcement of Shrine board no child below 13 years is allowed and no adult above 75 years is allowed for the Yatra. Medical certificate is very important to carry along with the Yatri. In case, if there is any chance of cancellation of any services due to bad weather or technical fault of helicopter or any other reason the yatri is not able to avail any part of the services especially accommodation the Company is not responsible nor there will be any refundable amount .